For my followers who are interested in my Locker Hooking projects, I'm starting a new series called "Showing Off Saturday" to share what I have been working on. Mercy Flanagan survived the Whitman Massacre as a child, and now her heart's cry is for peace between the native peoples and the white settlers inhabiting Oregon Territory. Unfortunately, most of the settlers would rather the tribes were removed from the land completely, one way or the other, and tensions are rising. Mercy has grown tired of Oregon City and feels that she has a larger purpose in life, so when she learns that family friend Eletta Browning is pregnant, she travels south to the Rogue River Valley to help. At the Rogue River Mission, Mercy meets Eletta's brother-in-law, Adam, who has suffered a broken engagement. Mercy finds him attractive, but Adam seems determined to focus on ministering to the local tribes and keeps Mercy at arm's length. 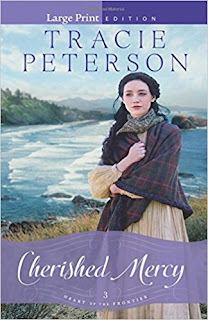 Cherished Mercy is the third installment from Tracie Peterson's Heart of the Frontier series. I have not read the others in the series and did not feel lost or feel like I was missing something that had happened in the earlier books. So, I would say it can be read as a stand-alone. I enjoyed Cherished Mercy. I felt like I was transported back in time to the early frontier and experience the struggles and horrors the people went through to live. I thought it was a wonderful story to show the power of forgiveness, hope, faith and love. I would give this story 4 stars and recommend it for those who love a good, clean historical. 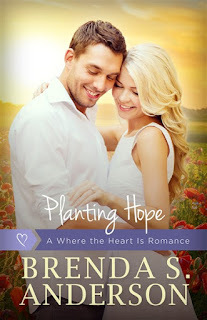 MY REVIEW:Planting Hope is the third installment from Brenda S Anderson's Where the Heart Is series. I have loved each and every one of the books of this series, but Planting Hope is by far my favorite. It is such a delightful read full of love, hope, faith and inspiration. I loved the characters, Jess and Luke. The scenes with those two were wonderful. 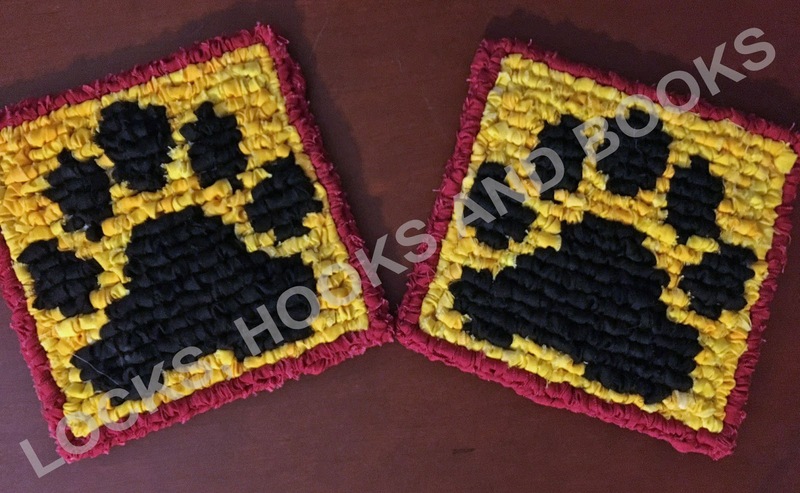 The book toys with the reader's emotions. I was brought to tears at times and had to snicker at others. This is my kind of story. Loved it! She holds the key to his heart, and his home. 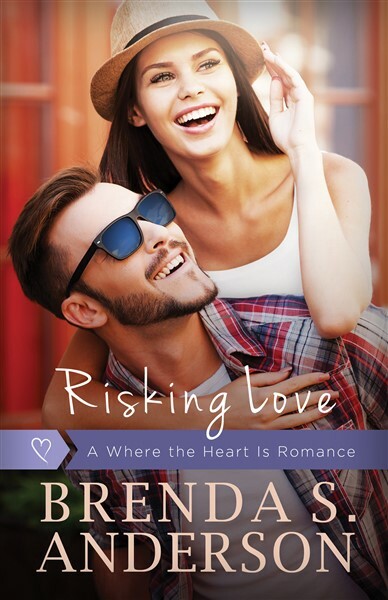 Can she risk falling in love with a man whose house she may have to take away? Photographer Haven Carlysle is a changed man. Six years earlier, he had run from his tragedy-filled life in Duluth. Now he's back in town to capture the North Shore's beauty ... and to recapture the love of his son. But that means making amends with his ex-girlfriend too. When camera-leery Callie Beaumont steps in to bridge the relationship between Haven and his former family, he's wary, but she's his only hope. Callie Beaumont is surrounded by beauty. Her parents are local news celebrities. Her sister is a model. And Callie is ... Ordinary. All her life, Callie has longed to work outdoors soaking up God-breathed beauty, and the opportunity is finally on the horizon. But being the liaison between the handsome photographer and his son has thrown her dreams, and her heart, into chaos. 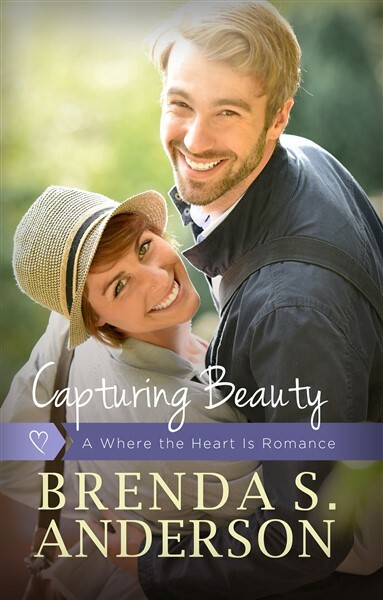 Can Haven capture her heart when she won't let him capture her image? And will his poor choices cost Callie her dream job and him the love of his son? 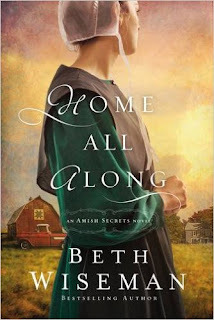 Home All Along is book three from Beth Wiseman's Amish Secrets series. I have read the first two books of the series, Her Brother's Keeper and Love Bears All Things, and this one is my favorite. I felt a connection to Charlotte throughout because of what she had endured and I could relate with her and I understand her. It definitely got me emotional at times. Beth Wiseman perfectly knew how to write those things. I, also, loved Daniel's love, patience, sweetness and faith. An all-around story of faith, forgiveness, redemption and finding yourself. The Christmas Blessing is another beautiful read by Melody Carlson. I love her Christmas stories and this one did not disappoint. It is a story full of loss and heartache, faith and inspiration, and love and hope. The author did a great job showing the emotions of the characters. There were a few scenes that brought tears to my eyes and made me smile in others. 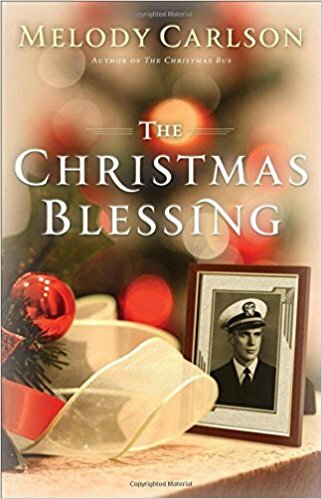 The Christmas Blessing is a good, clean, and quick read. I liked it and I recommend other readers to add it to their Christmas reading list. Twilight Empress tells the little-known story of a remarkable woman—Galla Placidia, sister to one of the last Roman Emperors. Roman princess, Gothic captive and queen—Placidia does the unthinkable—she rules the failing Western Roman Empire—a life of ambition, power and intrigue she doesn’t seek, but can’t refuse. Her actions shape the face of Western Europe for centuries. A woman as well as an Empress, Placidia suffers love, loss, and betrayal. Can her strength, tenacity and ambition help her survive and triumph over scheming generals, rebellious children, and Attila the Hun? Or will the Dark Ages creep closer and bring down the Empire? Placidia put the parchment down, closed her eyes, and rubbed her temples in a futile attempt to ease her headache. She had had little sleep the night before, and less to eat, as she worked with the city elders to avert this most recent crisis. With the Visigoths at the gates of Rome for the third time in three years, the city was exhausted—little food, few defenders, and no hope of rescue from the Imperial Court, which was safe behind the protecting marshes of Ravenna. At twenty-two, she should have been safely married, raising children; not picking up the pieces of an empire dropped from the careless hands of her half-brother, the Emperor Honorius. The urgency in Paulus’ gruff voice drove all tiredness from her body. Nothing chilled her blood as much as the cry of ‘treason.’ The word summoned unwanted images of her adopted sister Serena, struggling against the executioner’s garrote, and Serena’s husband Stilicho’s head on a pike. The unwarranted death of the two people who raised her had precipitated her flight from the Ravenna court and her estrangement from her brother. Placidia took a deep breath and steadied her hands. “What treason?” She managed a calm voice despite her racing heart. Placidia chewed her lower lip, rapidly forming and discarding options to save her household. There were rules to sacking a city, and Placidia hoped King Alaric would abide by them. One of those rules provided sanctuary in Christian churches. The Gothic King was purportedly a devout Christian, if of the Arian heresy. “What are your orders, Mistress?” The light of battle gleamed in Paulus’ eyes. A Vandal soldier wounded in Stilicho’s service, he had been with her since she was a child. Placidia grabbed the nearest of several piles of parchment—letters of support; reports on food and supplies throughout the Empire—and laid them in an unlit bronze brazier. She would give the enemy no helpful information. Her hands trembled as she poured oil on the papers and lit them from her lamp. Smoke curled from the parchment, irritating her eyes. His face set in a familiar stubborn cast. The stubborn look gave way to one of hurt pride. Screams echoed down the colonnade, accompanied by splintering wood and crashing crockery. Placidia froze like a rabbit before a snake. My people are lost. The raiders must have ridden hard and fast to get to the palace so soon. A scream, choked off in the middle, sent Paulus through the door at a limping run. Placidia piled the rest of the papers onto the blaze and dashed out after him. She faltered at the scene. Normally, the central garden with its splashing nymphaeum was a soothing refuge from the heat of the August sun. Now a cadre of at least fifty Gothic warriors systematically herded the palace servants into the leafy refuge, releasing the scent of lavender and rosemary as their leather-clad feet trampled herbs and flowers. They used the flats of their swords, sometimes striking a lagging slave, to push them into a tight knot of gibbering humanity. Unlike the wildly varying dress and armor of most barbarian warriors, these wore more or less matching knee-length green tunics trimmed with scarlet at the neck and hem. Most also sported mail shirts and Roman-style helmets—rare, these days, even among Roman troops. At least King Alaric sent an elite corps to take me. One warrior spied her under the colonnade and rushed forward, grinning. The barbarian brushed the knife aside with a sweep of his arm and struck Paulus with the silvered hilt of his sword. The old man sank to the ground, senseless or dead, a large gash bleeding profusely on his forehead. Placidia stalked into the garden, back rigid, face pale. “Stop at once!” Her voice pierced the scene, turning it momentarily into a tableau. The barbarian hesitated, confusion clouding his eyes. Placidia suppressed an inappropriate smile. Her impressive list of relationships didn’t square with her ink-stained fingers, plain blue linen gown, and unadorned curly brown hair. “Leave her, Berig.” A commanding voice rose from among the warriors. A red-haired barbarian muscled his way through the pack. She had not seen him because he stood half a head shorter than most of his companions. He looked her over speculatively. To their credit, they all looked to Placidia before answering. She nodded permission. His hesitation hinted at deeper motives for her detainment. Perhaps Alaric wished more than gold from her estranged brother. And little will he get—gold or otherwise—from that lack-wit. 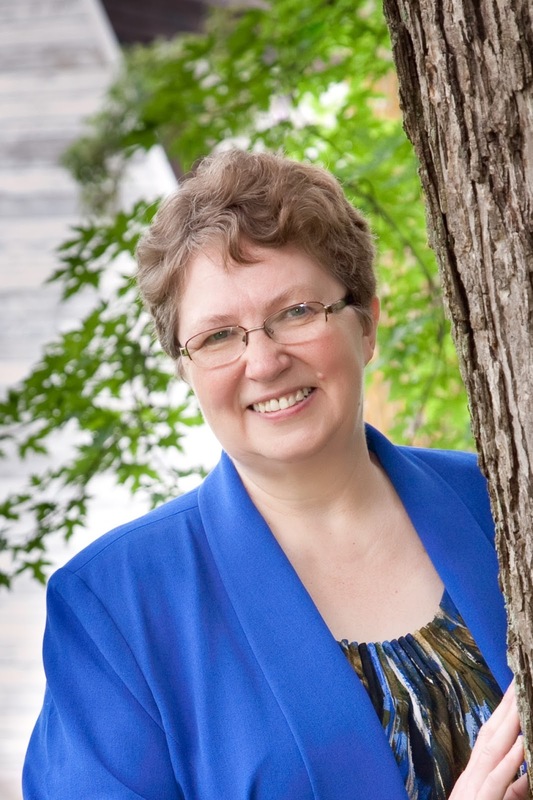 Faith L. Justice is a science geek and history junkie, which is reflected in her writing. 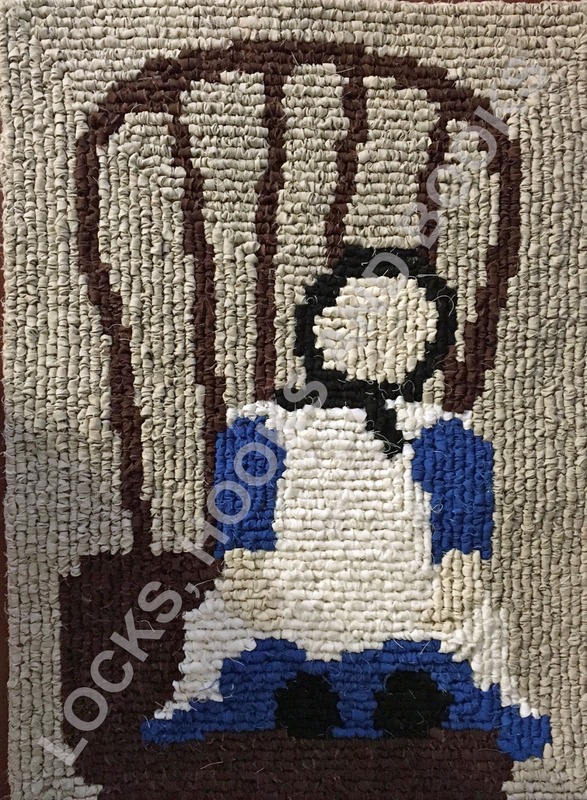 Her short stories and poems have appeared in such publications as "The Copperfield Review", "Beyond Science Fiction and Fantasy", and the "Circles in the Hair" anthology. Faith has published in such venues as "Salon.com", "Writer’s Digest", "The Writer", and "Bygone Days". She’s an Associate Editor for "Space & Time Magazine", a frequent contributor to "Strange Horizons", and co-founded a writer’s workshop more years ago than she cares to admit. 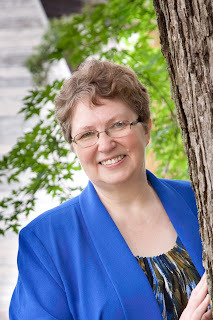 To contact Faith, read her essays and interviews, or get a sneak preview of her historical novels, visit her website at www.faithljustice.com. You can also find her on Facebook, Twitter, and Goodreads. Twilight Empress is a pretty good read by Faith L Justice. This is not exactly my favorite time period to read in historical fiction but the author had a way of keeping my interest and want to keep reading. I really liked Placidia and wanted to see what else would happen to her next. She is one strong woman that endured so much and overcame. I would give this book 4 ½ stars and recommend it to those who love historical fiction. Pema Donyo is a full-time finance professional, part-time author, and at-all-times coffee lover. She believes creativity can be infused into all endeavors, whether building a brand new story world or solving a quantitative problem. She currently lives in San Francisco. Pema's novels include The Innocent Assassins, One Last Letter, and Revolutionary Hearts. 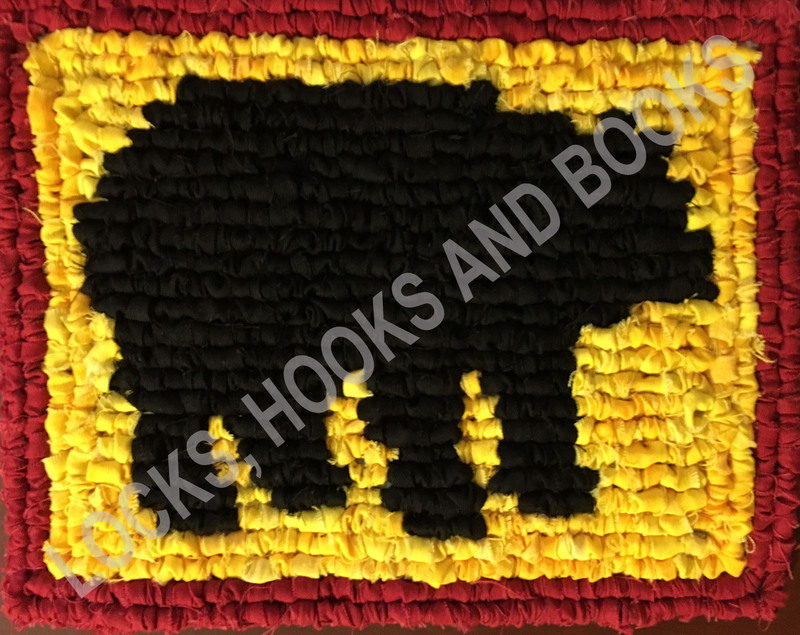 For more information, please visit Pema's website. You can also find her on Twitter, Goodreads, and Amazon. Sign up to receive news & updates from Pema Donyo. Stars in Their Eyes is a good, short historical by Pema Donyo. It deals with the early years of Hollywood, which I found fascinating. It was interesting to see the struggles the performers went through back then. The story was rather slow at times but did pick up quickly. I think I would have liked the story better if it was longer and I would have gotten to know the characters better. Maybe it would flowed more for me. I did like what I had read, just would have liked more. I hope to read a full length novel by this author in the future. 3 1/2 stars - worth a read.